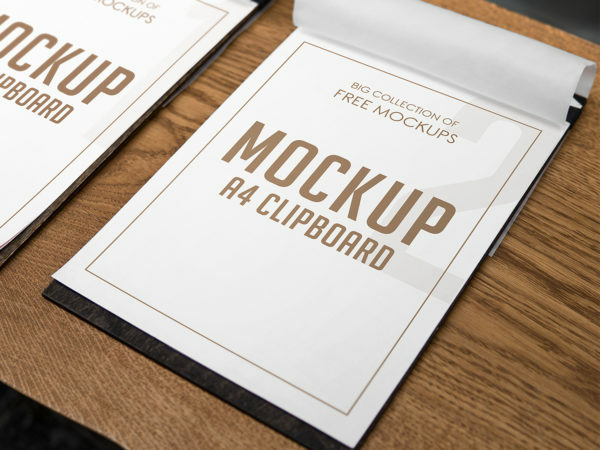 Clipboard paper branding mockup to showcase your letterhead design in a photorealistic look. PSD file consists of smart objects. Thank you for downloading. 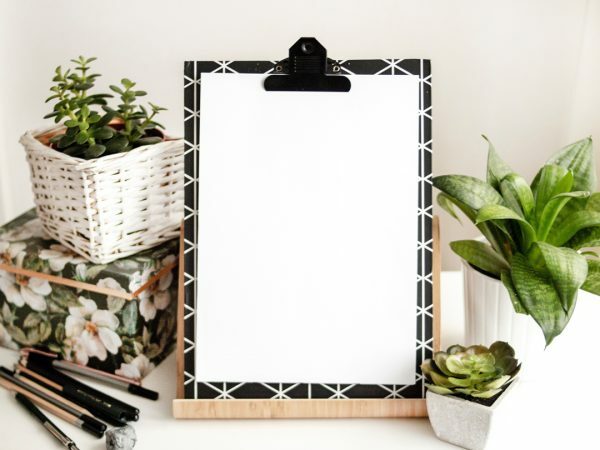 A4 clipboard free mockup to showcase your letterhead or presentation in a photorealistic look. PSD file consists of smart objects. Thank you for downloading.